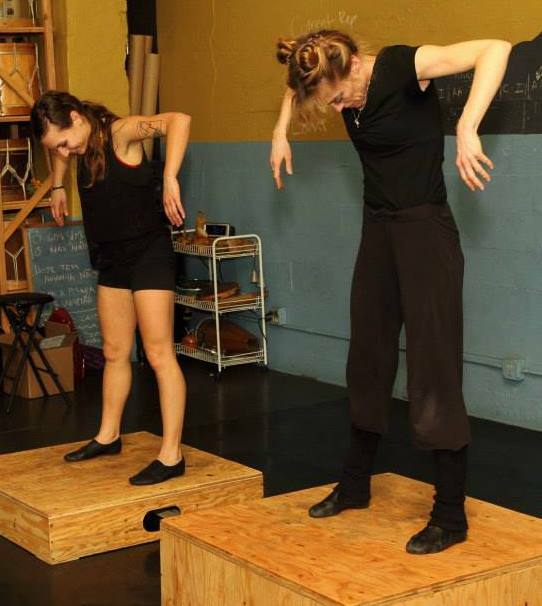 TriptheDark offers tap classes for adults of all levels and intermediate contemporary. 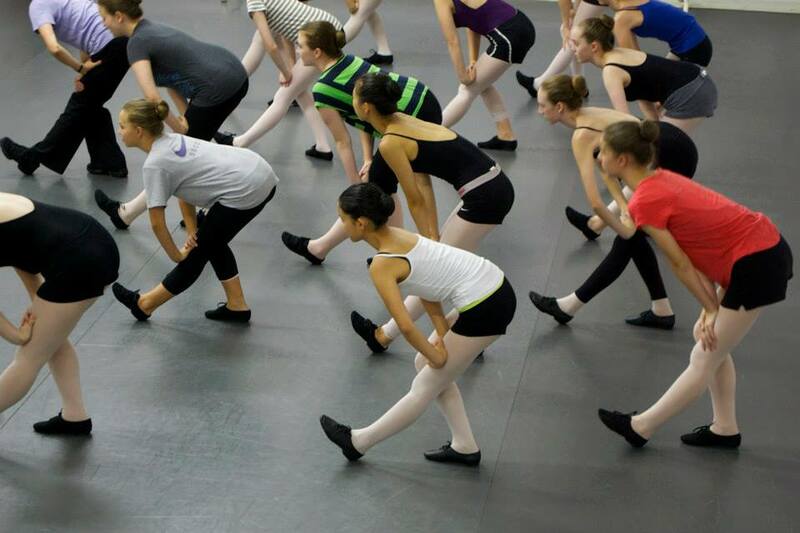 Tap classes are offered in 6-week sessions throughout the year. Registration is required for tap sessions but contemporary classes are offered on a drop-in basis. 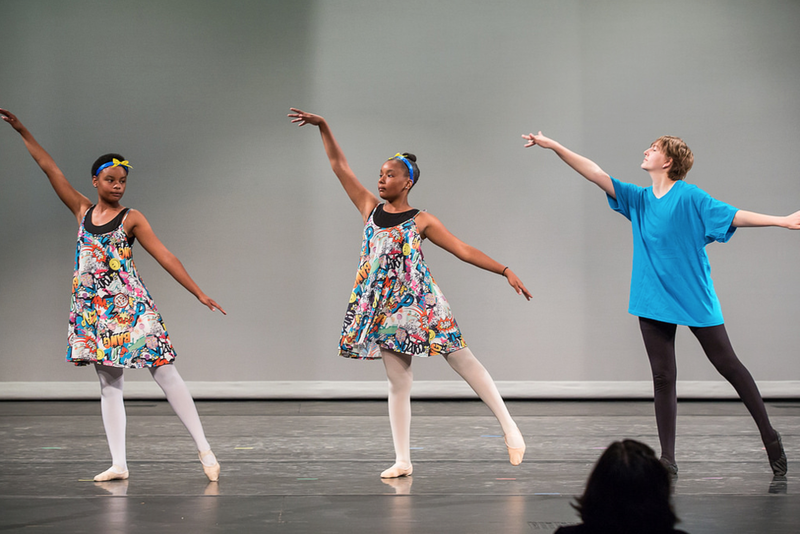 I am passionate about passing on my love of dance and theatre to both youth and adults. My particular expertise is teaching classic jazz dance to ages 12 and up and tap to all ages. 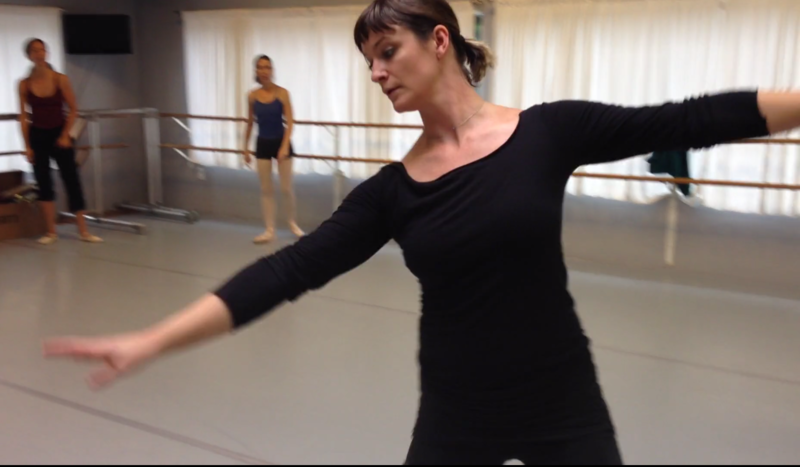 Find my classes at Polaris, BodyVox and Northwest Dance Project.